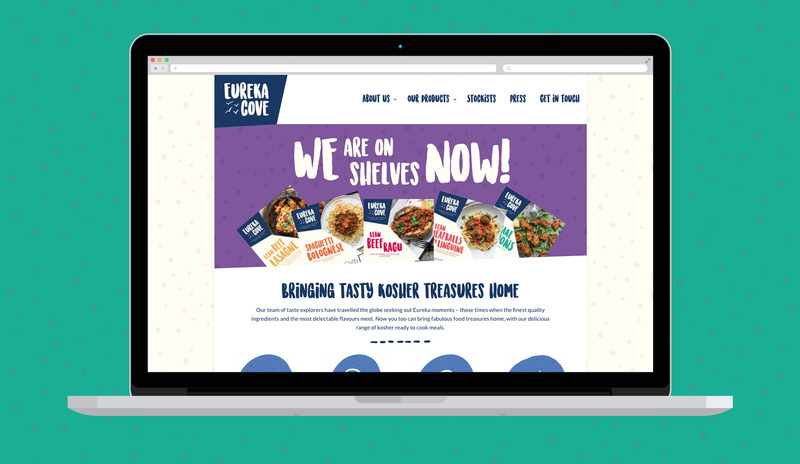 Eureka Cove is an FMCG food brand offering a range of ready-to-cook frozen meals. 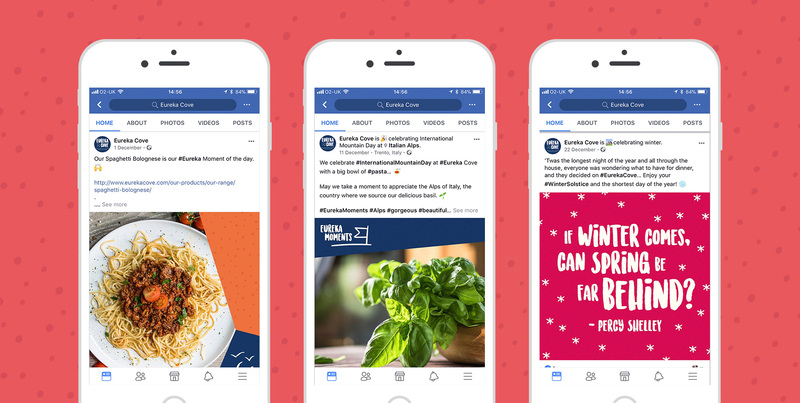 The brand owners have ambitions to shake up kosher food at retail, by offering excellent quality, convenience and value in a crowded but often poorly executed sector. Creative Clinic has been responsible for creating and building the brand through logo and packaging design, point of sale, advertising, social media and website production. Eureka Cove presently has five lines available in major supermarkets and independent kosher retailers, each with its own ‘Eureka moment’. There are several other products in development that Creative Clinic are presently working on.